This piece of art is hanging on the wall of the room I am sleeping in. The house is owned by a woman in the group Women for Peace in Stockholm that organized the day-long conference that I spoke at today. When I saw this picture I knew I wanted to put it on my blog. 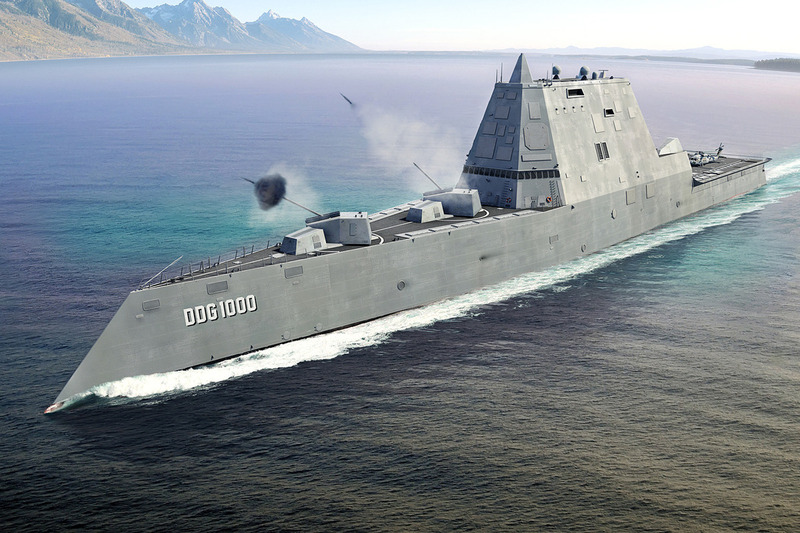 In the middle of last night, suffering from jet lag, I was in bed gazing at it and thinking about the guilty verdict in our Zumwalt 12 trial in Bath, Maine. I was not at all surprised to hear about the verdict. I was lucky that Justice Billings let me leave the trial before it was over after I told him I was due to fly from the Boston airport at 9:00 pm on February 3. In order to get there on time from Maine I had to leave Bath by 4:00 pm. Fortunately the judge was extraordinarily kind and gave me permission to go. It was difficult to abandon my friends in the courtroom - we've been through a whirlwind together. Mary Beth emailed me last night from Maine with word about the verdict. You always wonder if our group of defendants had touched any of the hearts and minds of the jurors enough that at least one of them would understand what our intentions were and would stand up on our behalf. But in the end that kind of thinking is naive in a way - it's not their struggle and they didn't sign up to take on the American judicial system although it does happen now and then - mostly not. I was a juror on this case and I applaud their efforts. 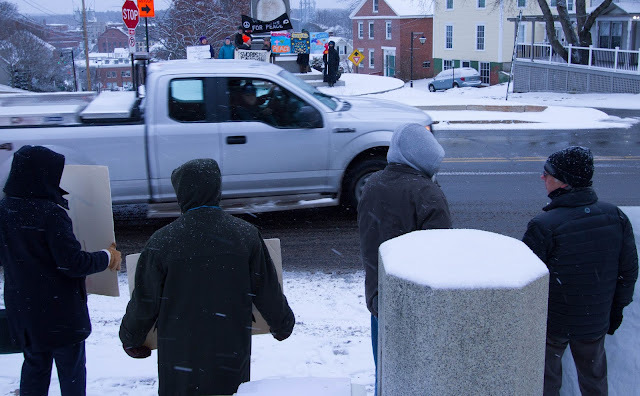 Even though we found them guilty of blocking a public way and that their actions were unreasonable toward other public members trying to use Washington street at the time of their sit down. Their actions were nonviolent and peaceful. Other Protesters in our country should take look at these 10 protesters / activist and learn from their Nonviolent efforts. The picture above speaks to me in the sense that society has conditioned (colonized the minds) of the vast majority of the people around the world to chase the cheese. Most have left the natural life to head to the ugly and polluting cities in order to find work in order to survive. Their lives often get wrapped up in materialism and entertainment and soon most people lose touch with nature and with what makes us all human. We take jobs doing most anything - even ones that we might hate (can't tell you how many people over the years have told me how lucky I am to be doing work I believe in). Often times people have to do work that promotes and/or enables war such as those who work at military production sites. 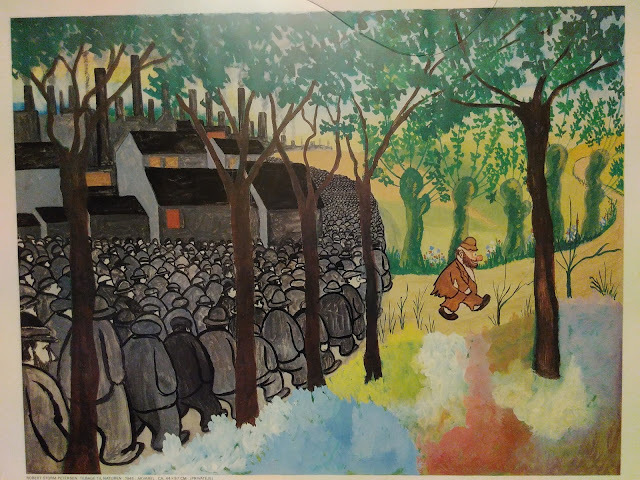 In many ways I identify with the man who is walking away from the long queue - willing to give up some level of 'social comfort' but is willing to take his chances as he happily avoids the rat race in the urban jungle. I live in a community of 10,000, certainly not a village in the countryside, but not a massive city where one chokes on pollution and faces the constant noise and impersonality of the megatropolis. The conference in Stockholm today was entitled 'The North - A Zone of Peace' and focused on US-NATO encirclement of Russia by using Norway and Sweden as space warfare technology bases. The Nordic region is being massively militarized including Finland that even during the height of the Cold War stayed neutral in the big power push-and-shove that took the world to the nuclear brink. In the coming days Global Network board convener Dave Webb (Chair of the UK's Campaign for Nuclear Disarmament) and I will travel to Helsinki, Finland and then back to several cities in Sweden before ending our speaking tour in Copenhagen, Denmark. If the audience today was any indication there will be strong interest in our analysis about US-NATO use of space technology to prepare for war with Russia (and China). More than 80 activist leaders turned out from all over Sweden, Finland, Denmark, and Norway to hear Dave and I speak along with our board member Regina Hagen from Germany. 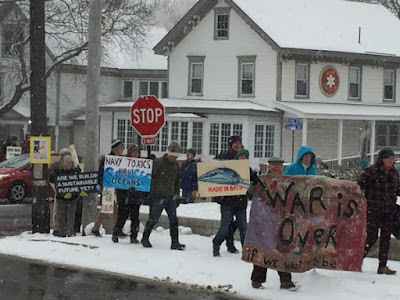 I am determined to continue my nonviolent protests and civil resistance in front of Bath Iron Works in my Maine hometown. After hearing a woman from Finland say today that 50% of the public in her country believe a war is coming between the US-NATO and Russia I remain compelled to step up my actions for peace. I must do all I can to help the largely sleeping American people to at least 'consider' what our nation is doing around the globe that is putting to risk literally all life on our Mother Earth. How could I travel to all these places and meet these wonderful people and not act in solidarity with them as they work for peace - trying to ensure that the madness of war in the age of space technology does not continue to flourish? Zumwalt Jury Verdict: Guilty as Charged! Justice Dan Billings, after hearing the jury's verdict and recommendations for monetary fines from the Sagadahoc County's District Attorney's office, said the sentence justifies leniency because "the defendants believed they were acting appropriately with the greater good in mind" and that their actions were "within the tradition of civil disobedience and non-violent protest". 12 people were accused of "obstructing a public way" by sitting on Washington St. in front of Bath Iron Works during the "christening" of the latest stealth destroyer on June 18, 2016. Two chose to accept the offer of a $140.00 donation to the United Way rather than face trial, for health and travel reasons. The remaining ten were given a jury trial that in the opinion of one observer "restored my faith in our justice system". Although the jury deliberated for less than 25 minutes, no defendant ever denied the facts in the case, but was intent on examining First Amendment rights to free speech redress of grievances and that their actions were "reasonable". As one defendant testified "I know that my first amendment rights do not extend to yelling "fire" in a building, but when the fire is happening, I have a moral responsibility to say so." 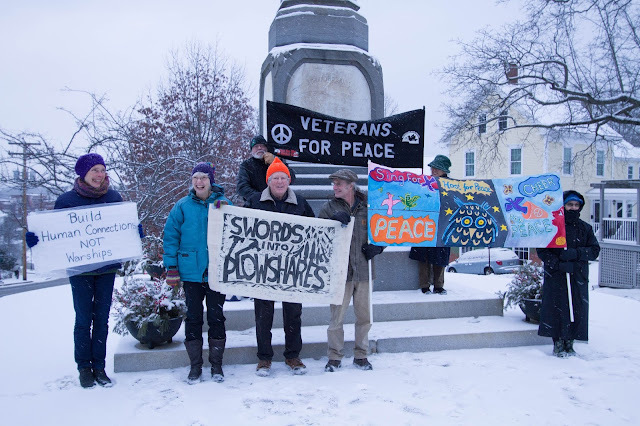 Citing long time opposition to war, personal faith, resistance to paying war taxes, rates of military spending, climate change and their status as members of Veterans for Peace, each of the ten spoke their truth to the jury and explained why they were led to take that action on that day. 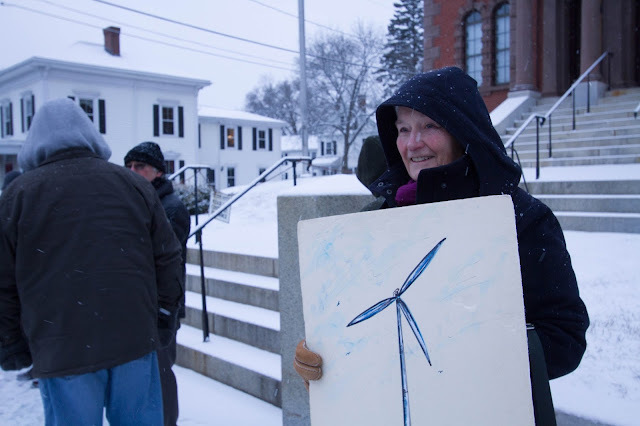 Although they did not all know each other, after their arrests and trial they are now deeply committed friends and allies, counseled by long-time First Amendment and civil disobedience champion, Attorney Lynne Williams of Bar Harbor, ME. My name is Bruce Gagnon and I work for the Global Network Against Weaspons & Nuclear Power in Space - this is our 25th year of operation. I specialize on space technology and the missiles that are used by the military today. Every thing the Pentagon does today is directed by space technology. Most of the destroyers built at BIW carry advanced SM-3 interceptor missiles (Standard Missile -3) that are key elements in Pentagon first-strike attack planning. Living in Bath I’ve felt a special responsibility to learn about the military role of the warships built at BIW. 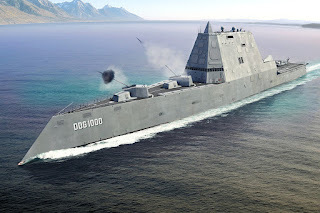 They have nothing to do with defending the coastline of the US – the Zumwalt destroyer ‘christened’ on June 18, 2016 at BIW is a stealth, forward deployed, attack weapon to be aimed at China. I became particularly interested in where these ships will go when they head to the Asia-Pacific. So in recent years I have travelled to places like Japan, South Korea, Australia, Philippines and Okinawa where the US is deploying a growing military presence under a strategy called ‘Asia-Pacific pivot’ created by President Obama and former Secretary of State Hillary Clinton. The pivot requires more ports-of-call for our warships, more airfields for our planes and more barracks for our troops. The idea is to send 60% of US military forces into the Asia-Pacific in order to encircle China and Russia. Imagine if the reverse was happening and China (or Russia) were lining up ships along our coasts and putting troops and bases near our borders in Canada or Mexico. We’d go ballistic. The reason I missed the jury selection process was because I was attending my son’s wedding in Taiwan at the same time. From there I went to Okinawa for a week and stood beside local people who have been protesting outside a US Marine base daily for more than 900 days straight. The reason for their protests is simple: the Marine base sits beside pristine Oura Bay which is now being measured for a twin-runway airfield for US war planes. The runways will sit on top of endangered coral reefs. People make a living from this sacred water body where endangered sea mammals now live. Two million cubic meters of landfill will be put on top of the coral reefs in order to build the ten meter high airfield. There are presently 32 US military installations on Okinawa taking up 20% of the island. The people have been protesting regularly since 1952 against US bases but you'd never know that in the United States because these protests are not reported in our corporate run media. This is just one example of many as the US now has well over 800 military bases spread around the world. I was compelled to sit in the roadway at BIW on June 18 as a cry to the American people. Look at what we are doing! I tried to give voice to the many people (mostly farmers and fishermen) I’ve met in these places who are seeing their way of life destroyed because of expanding US bases in their communities. We can’t afford endless war nor can we afford the $4-7 billion for each of the Zumwalt destroyers. Climate change and growing poverty are our real problems but there is sadly no money or political interest to deal with these issues here at home. Even my neighbor who works at BIW told me the day after our arrests that we can’t keep paying for these warships. We could save lives and the planet if we convert BIW to build commuter rail systems, wind turbines, solar and tidal power systems. This would both create more jobs and address climate change. A study at UMASS-Amherst Economics Dept. called “The US Employment Effects of Military and Domestic Spending Priorities” says that we would double the jobs at a place like BIW if we built rail systems there. The study reports that military spending is capital intensive while every other kind of investment is labor intensive. That means more jobs when we build things we really need. On May 21, 2015 a protest was held by the workers at BIW that shut down Washington Street in front of BIW for well over an hour. I was contacted by a union member who invited me to march in that protest. The person even called the union hall and spoke with the president of S6 to ask if it was OK that I came. He said sure as long as I didn’t bring a sign. They were protesting the growing outsourcing of work to non-union sources. I arrived just before noon and stood around in the big crowd for about half an hour. There were many hundreds of workers along Washington Street. Finally the march started off down by the South Gate on Washington Street. The entire street was shut down and no one was arrested – including me who was marching along in the crowd. Traffic had to have been blocked for well over an hour. We must think of our children and grand kids. What do they need to survive? More war or a real future on our planet? I am not guilty of any crime – other than not doing enough to help stop this madness. Our demands and our actions on June 18 were perfectly reasonable. I wanted to alert our community to a larger crime – the crime of continued preparation for endless war and destruction of life on our beautiful and sacred Mother Earth. My decision to sit down in the road was influenced by the oath I took when I joined the military. I took seriously my oath to defend the constitution and our country and I now believe what I was doing on June 18 was in line with that oath. 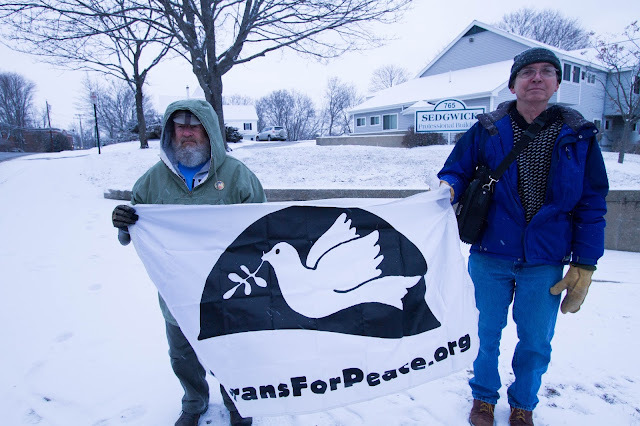 Prior to the start of our Zumwalt 12 trial today in Bath, Maine supporters from all over the state gathered at 8:00 am with defendants outside the Sagadahoc County Courthouse. 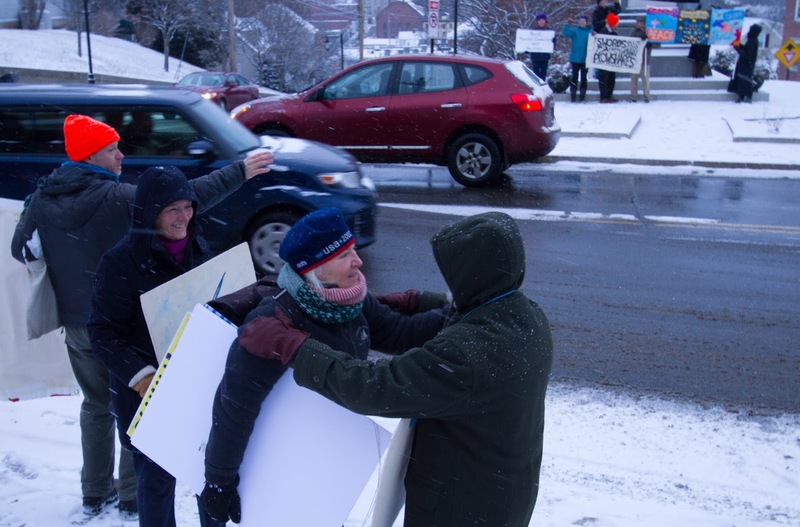 Protesters arrested last June at Bath Iron Works' christening of the stealth destroyer USS Zumwalt march into Sagadahoc County Superior Court to stand trial Wednesday morning. 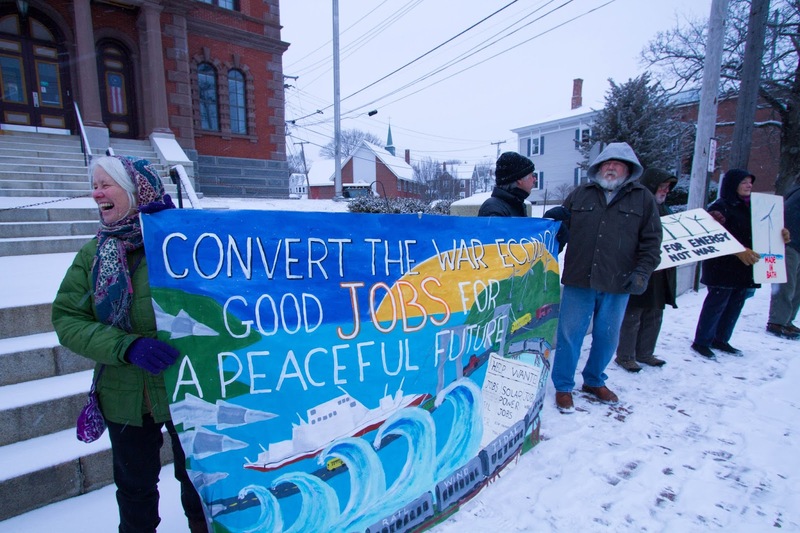 BATH, Maine — Protesters arrested outside Bath Iron Works during the christening of a Zumwalt-class destroyer in June 2016 told a jury on Wednesday that while they did block the main street to the shipyard during the event, their actions were not unreasonable as required by the law they’re accused of violating. Ten of the 12 people charged with misdemeanor obstruction of a public way last year pleaded not guilty in connection with the protest outside the shipyard’s south gate, which police said blocked traffic on Washington Street for thousands attending the christening of the future USS Michael Monsoor. Two defendants, Tarak Kauff of Woodstock, New York, and George Ostenson of Hope, previously accepted plea agreements and made contributions of $140 to United Way in exchange for charges being dropped. Ostenson’s health made him unable to sit during long periods such as a trial, and Kauff was scheduled to be at a conference on the West Coast. The 2016 protest kindled memories of the 1997 demonstration that landed peace activist Philip Berrigan in a Bath jail cell and other acts of civil disobedience commonly associated with the anti-war movement of the Vietnam War era. According to Maine statute, prosecutor Alexander Willette must convince the 12-person jury that the protesters “unreasonably obstructed free passage of foot or vehicular traffic on a public way” and refused to move after being ordered by police to do so. 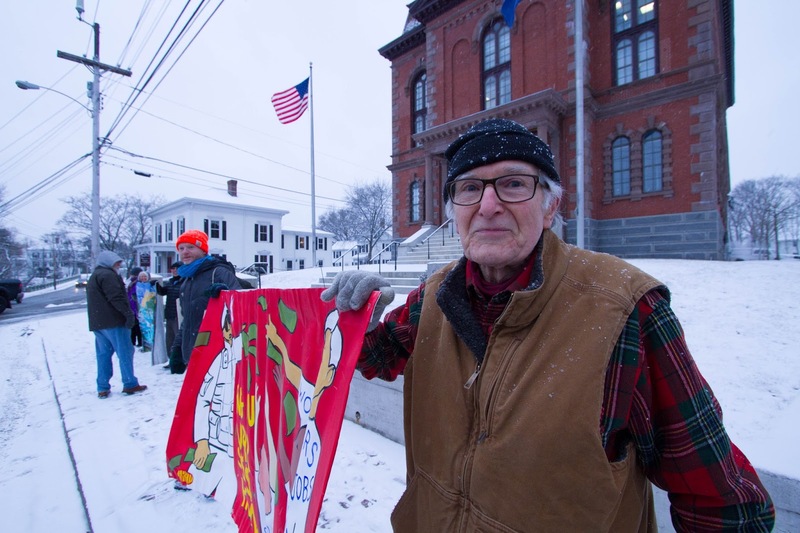 Among the defendants representing themselves, Richard “Brown” Lethem, 84, of Bath introduced himself to the jury, noting that he is an artist, a Quaker, a pacifist, a veteran and has been actively opposed to war since the Vietnam War era. “My sincere intent was not to block anything but to open a doorway for my country to regain its equilibrium and sanity,” he said. 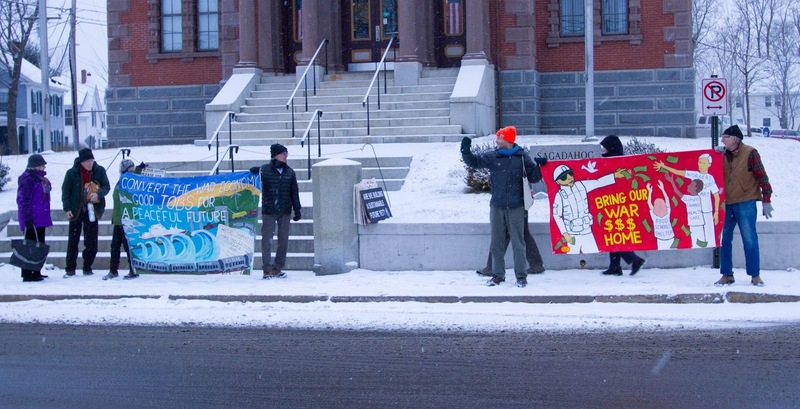 Prior to opening statements Wednesday morning, Sagadahoc County Superior Court Judge Daniel Billings dealt the defendants a blow when he ruled that they could not question police about a May 2015 demonstration by a BIW union, when nearly 1,000 workers marched down Washington Street to protest its treatment by the company, according to The Times Record. Without the jury present, head of Bath Iron Works security Stan Cielinski told Billings that he estimated 100 to 140 union members marched that day and blocked traffic for about eight to 10 minutes. “Police officers are not permitted to have unfettered discretion when it comes to first amendment activity,” Williams told Billings prior to his ruling. Gagnon said prior to the ruling that comparing the police response to the two protests “shows that there is a double standard at work here. It proves that we were unfairly charged with a crime, whereas other people in much greater numbers have blocked a public way for [a] vastly” longer period of time. Bath Police Lt. Robert Savary, who led the department’s response that day, said he had discussed with Gagnon a “designated protest space” for the protesters to gather in and that he learned about a week before the christening that they planned an act of civil disobedience, but that Gagnon would not tell him specifically what was planned. He said police had to stop traffic to ensure the safety of protesters and others, and he said he warned the protesters several times before telling them they were under arrest. As Willette showed Bath Iron Works surveillance video of the protest, Savary said, “Right after that, they sat down” and interlocked arms. The trial was expected to continue Wednesday afternoon and possibly until Friday. Former US Army officer, and retired US State Department official, Col. Ann Wright was dragged out of the Senate Judiciary Committee meeting this morning as they prepared to vote on confirming Sen. Jeff Sessions (R-Alabama) as the next US Attorney General. Ann Wright resigned from government service after the US 'shock and awe' invasion of Iraq in 2003. Since that time she has become a member of Veterans For Peace and active in virtually every peace and justice struggle around the world. She's repeatedly gone to Jeju Island, South Korea and to Palestine. Recently Ann has traveled to Standing Rock in North Dakota to be with Native Americans fighting against the oil pipeline that would cross the Missouri River on reservation land. A very moving video from eastern Ukraine (Donbass) where the US puppet government in Kiev in recent weeks has been escalating their shelling of civilian targets. The goal of the Kiev regime is to kill enough civilians near the Ukrainian border with Russia to force Moscow to intervene in the Donbass. If that happened the US-NATO would then have their excuse for even more military operations along the Russian border. At this moment a friend of mine has a son in Western Ukraine where the US military is training the newly created 'Ukrainian National Guard' which is largely made up of neo-Nazi types who are followers of Stepan Bandera who as a Ukrainian nationalist that supported Hitler's invasion of Russia during WW II. The US is training and arming these Bandera forces and then sending them to eastern Ukraine to make war on their fellow citizens. This has been going on since the US led coup in Kiev in 2014. Former US Vice-President Joe Biden was his administration's lead man on Ukraine. Every time Biden made a trip to Kiev it was not usually long before a new round of attacks on eastern Ukraine would begin. Just four days before the inauguration of Trump, Biden made his last trip to Kiev. During a speech while there he implored Ukraine to "stand up to Russia". Once again the shelling has picked up. The Poroshenko led regime in Kiev is as corrupt as any in the world and Ukraine is now coming apart at the seams as IMF-World Bank loans have required the privatization of national assets. Growing unemployment is forcing people to leave the country to seek work but the EU is not eager to take in these Ukrainian refugees as Europe already has their hands full with those fleeing other US-NATO regime change disasters in Libya and Syria. The US-NATO are desperate to do everything possible to create regime change in Moscow. It should be remembered that Russia has the world's largest supply of natural gas. Due to climate change and the melting of the Arctic ice the western mega-fossil fuel extraction corporations are itching to get their hands on that whole region. Here in Maine our own Sen. Angus King has been very vocal about the need to build more icebreakers in order to 'open' up the Arctic for corporate operations. The problem is that Russia has the largest land border with the Arctic making it difficult for the western powers to take total control of the vast territory. Thus we hear the calls inside the American oligarchies to force Putin out of power. The ultimate goal is the breakup of the Russian Federation into smaller constituent nations giving the oil barons a better shot at the undersea black gold now becoming available as the ice sheet melts. Of course this a dangerous and provocative strategy. Russia (a nuclear power) is not quite willing to surrender to the US-NATO expanding war machine. Ukraine sits in the middle of this growing conflict zone and the western powers don't mind sacrificing the civilians in the Donbass as long as it helps to topple the government in Moscow. It's good to see the protests around the nation at airports and other places opposing Trump's Muslim travel ban. Interesting how seven Muslim countries are on the' bad list' but not ones that have Trump hotels/investments. Give Trump credit for killing the TPP trade deal. Give him credit for talking with Putin and hope that he is serious about wanting positive relations with Russia. But on the other hand all signs show that Trump is going to ratchet up tensions with China. It will be most interesting to see how Russia and Iran respond if the US gets into a shooting match with Beijing. Another thing to watch is whether Trump tries to make a preemptive move on North Korea. That could seriously trigger regional war. Israel still wants Iran taken out so keep your eye on that ball. The video interview below with Lawrence Wilkerson (former Army officer and Colin Powell's Chief of Staff) talks a bit about Iran. At the very end of the video Wilkerson speculates about a False Flag event being created to justify ending the Iran nuclear deal (although he mistakenly says Iraq). It's clear that Israel holds much sway with Trump which is more than dangerous. While recently in Okinawa with a delegation of Buddhist monks and nuns and their supporters, several in our group spent the day on boats joining a protest on pristine Oura Bay. This video shows the massive amount of Japanese military forces in the bay daily keeping the peace activists in kayaks and small boats from interfering with runway building operations. The US government has forced the Japanese government to begin the process of building two runways on top of Oura Bay. The airfields will host US warplanes descending on the Asia-Pacific as part of the US 'pivot' of 60% of Pentagon forces into the region in order to encircle China and Russia. In order to build the runways on top of the bay, which now has the last three remaining sea mammals called Dugongs and endangered coral reefs, two million cubic meters of landfill will be dumped on top of the reefs in order to build the ten meter high airfield. Local people have made a sustainable living from this sacred water body for a long time. They have been daily protesting at the front gates of the Marine base called Camp Schwab and in the bay for more than 900 days. Obama's Ambassador to Japan, Caroline Kennedy (JFK's daughter), was instrumental in pushing this base expansion during her time as the US representative in Tokyo. She repeatedly ignored pleas from the local citizens to meet and discuss these US plans. There are presently 32 US military installations on Okinawa taking up 20% of the island. 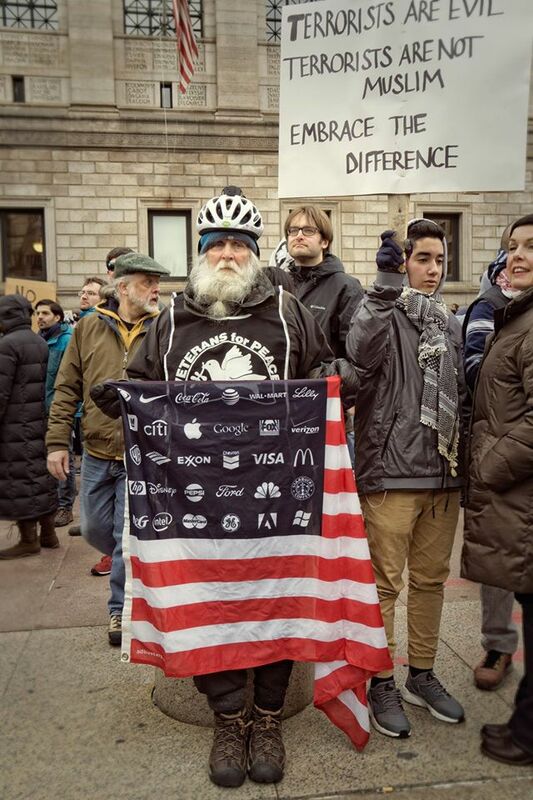 The people have been protesting regularly since 1952 against US bases but you'd never know that in the United States because their protests are not reported in our corporate dominated media.